Access to the centre and more. This certification is sought after to provide customers with reassurance that all operations are independently audited, regularly. Thus, they receive adequate response in the event of duress. 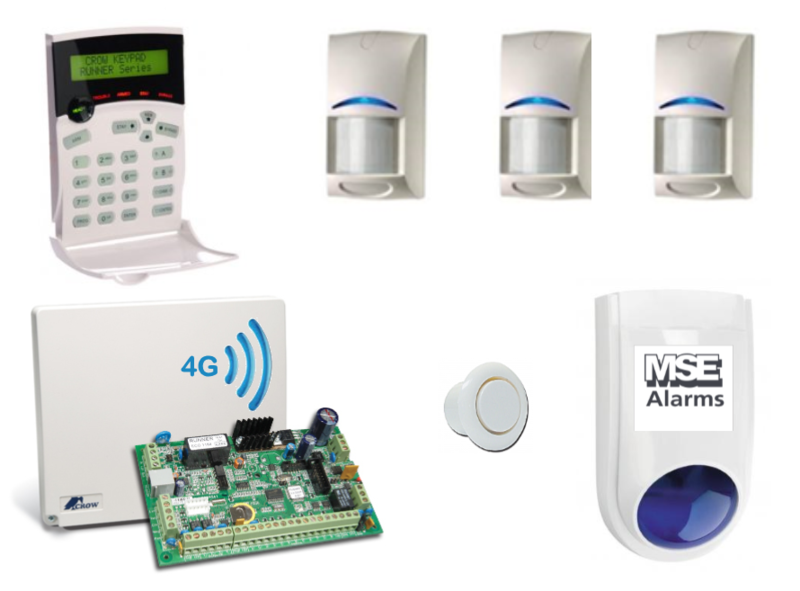 MSE Alarms have monitored security systems Adelaide for all environments. These security systems can all be controlled from one central code pad, which generally comes in multiples of 8 or 16 zone inputs. It’s also wise to allow spare input in case you choose to up-scale your security systems down the track. Code Pads can be complemented by a remote control, which gives the user easy control of the arm/disarm/duress features. MSE Alarms 24-hour emergency technical support to make sure any problems you encounter are remedied in minimal time. Our overall goal is to provide our community with the uppermost level of security and support. Call us for your monitored security systems Adelaide! In addition to our home and commercial monitored security systems Adelaide, we also offer intercoms, applications and mobile duress devices. 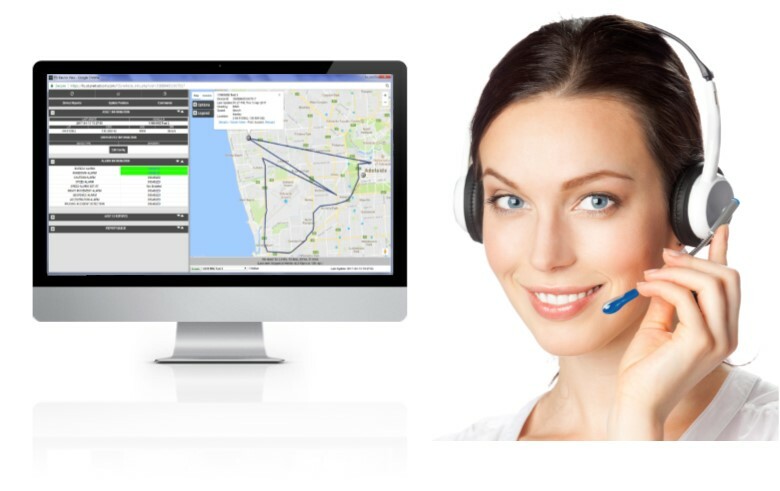 Phone and video intercoms: We offer the latest range of innovative Smart video intercom technology. They include key fob or card swipe access features for keyless entry and can be integrated with your existing WLAN or LAN network. The intercoms stream the cameras vision straight to your mobile device, so you can see who’s coming and going from anywhere in the world. Personal Emergency Response Systems: Since 2006, MSE Alarms has been providing personal tracking and duress monitoring devices to a range of different clients. This includes both lone workers, and those who need additional support (such as the elderly). We evaluate the needs of every individual client and provide recommendations to suit their circumstances. 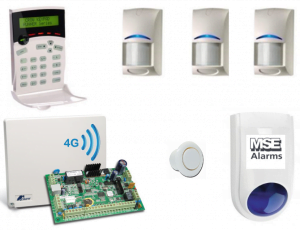 For monitored security systems Adelaide, you can trust MSE Alarms to accommodate your needs. Our team of handpicked professionals will provide all the support and advice you need to make the right choice. Our monitored security systems Adelaide bring a new level of quality to the industry, and we take great pride in keeping our community safe. You can call us on (08) 8235 1001 or visit our Henley Beach location any time.